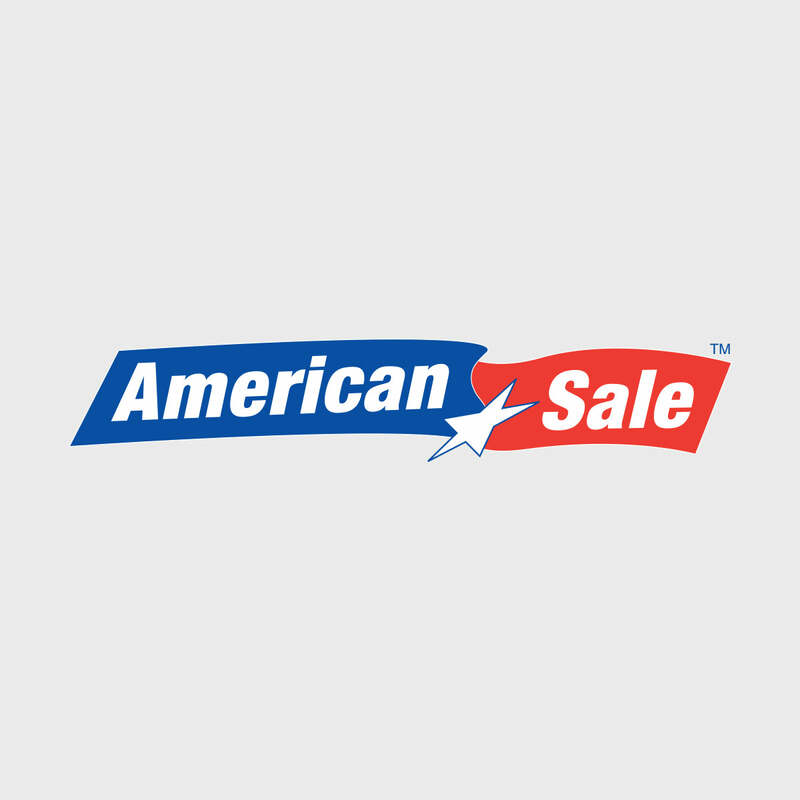 American Sale has provided incredible home recreation and holiday decor products to the Chicagoland area and northwest Indiana customers, including residents of Midlothian, IL, for decades. As a family owned business that doesn’t use distributors, American Sale is able to offer a large selection of grills, pool tables, hot tubs, artificial Christmas trees and more, at affordable prices. There are currently nine American Sale locations in the Chicago suburbs and northwest Indiana, including several not far from Midlothian in Orland Park, Tinley Park and Lansing, but our efficient website also makes it easy to shop online. We own a huge storage area in downtown Chicago in order to buy home recreation and holiday decor products direct from manufacturers, and provide Midlothian with outstanding savings. Right now, American Sale is offering the best prices on all types of artificial Christmas trees, including pre-lit Christmas trees, such as fiber-optic Christmas trees, and special color Christmas trees as well as natural looking artificial Christmas trees. American Sale always provides exemplary customer service so when you’re looking for home recreation or holiday decor near Midlothian, visit American Sale in store or online! Midlothian, IL is a suburban village in Cook County southwest of downtown Chicago. In the early 1900s, the area now known as Midlothian village saw substantial growth due to its popular Midlothian Country Club and golf course, and thanks to the development of railroad tracks and a train depot. Midlothian was officially established as a village in 1927, and continued to attract a large amount of new residents throughout the 1930s, 40s and 50s.. Residents of Midlothian and business owners in Midlothian can find the holiday decor they need at American Sale, nearby in Orland Park, Tinley Park or Lansing. Or, our Midlothian customers can buy home recreation and holiday decor, including an artificial Christmas tree, on our easy-to-use website. American Sale also offers Midlothian residents incredible prices due to the fact that we don’t use a middle-man. When you’re looking for a specific artificial Christmas tree near Midlothian, consider American Sale. We carry a large variety of artificial Christmas trees and other holiday decor; visit us on our website or in Orland Park, Tinley Park or Lansing to browse tabletop Christmas trees, 12 foot Christmas trees, special color Christmas trees or fiber optic Christmas trees, and more, for your home and business. American Sale will surely have the artificial Christmas tree you want. Our entire inventory of artificial Christmas trees can be found on our website, or visit us in person near Midlothian at our Orland Park, Tinley Park or Lansing locations. American Sale is appreciated in Midlothian for outstanding customer service and unbeatable prices. Our products are both durable and attractive, and we’re currently offering all different kinds of artificial Christmas trees for your home or business in Midlothian. American Sale has special color Christmas trees, non-lit Christmas trees and pre-lit Christmas trees, such as fiber optic Christmas trees and energy-saving LED Christmas trees. Plus, we carry all sorts of accessories for your artificial Christmas tree, such as Christmas tree stands, Christmas tree lights, Christmas tree toppers, Christmas tree skirts, tree trimming garlands and a lot more. Midlothian residents can experience the convenience of an artificial Christmas tree this holiday season, and spend more time with family! At American Sale, you’ll find everything you want and need to decorate your home or business, even if it’s a special color Christmas tree or fiber optic Christmas tree, at a great price. We know you’ll be satisfied with the immense selection of artificial Christmas trees and other holiday decor at American Sale. If you’re in Midlothian, visit our nearby stores in Orland Park, Tinley Park or Lansing or call us at 877-365-9386 today.